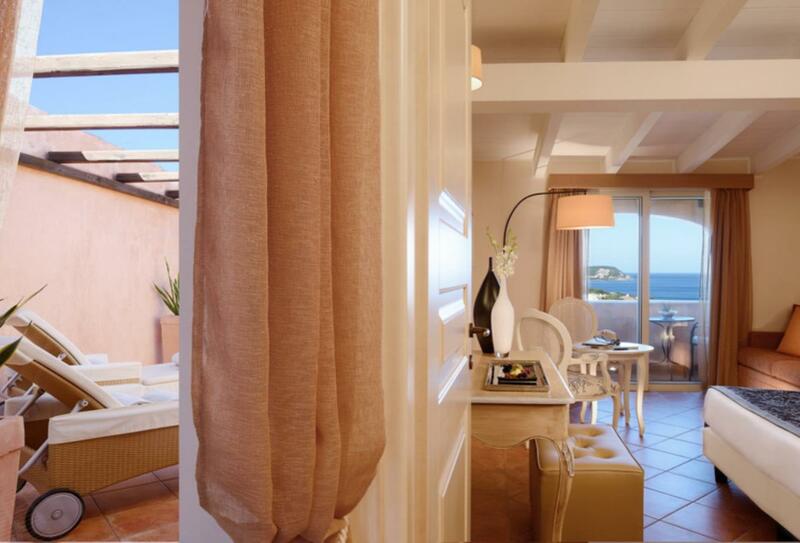 Colonna Pevero Hotel overlooks Piccolo Pevero Beach, in the lush surroundings of Porto Cervo. Each modern accommodation has a terrace - most overlook the bay. The dining options feature traditional Sardinian and Mediterranean favourites. There are five swimming pools and tennis courts at Colonna Pevero, with sailing, diving and deep sea fishing nearby. 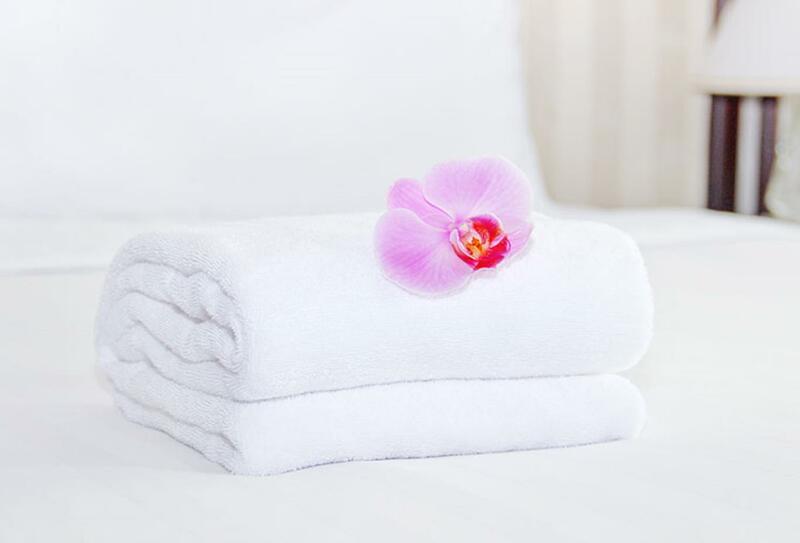 The Deluxe Room features a furnished terrace and sea views. Comprising a sitting room and bedroom, breakfast corner, spacious terrace and sea views. 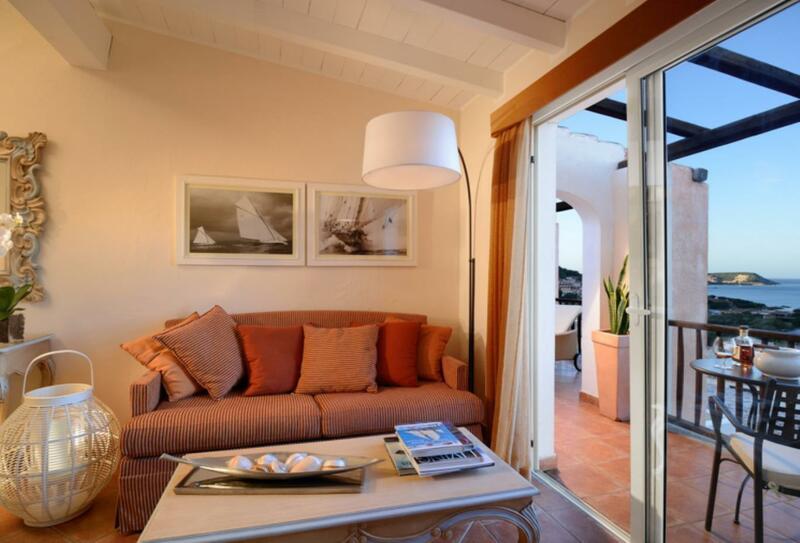 Offering sea views, the Family Deluxe Room features a furnished terrace, two bedrooms and a small sitting room. A gourmet a la carte restaurant, Zafferano serves a mixture of traditional and signature Italian dishes. Specialising in traditional Sardinian dishes, Atmosphera Restaurant is ideal for a romantic candlelit dinner and offers views of the Costa Smeralda bays. Serves a varied breakfast and a Mediterranean inspired menu for lunch. Quick snacks are also available. A relaxing bar with a sheltered terrace and a pianist. A tropical bar that serves a range of snacks and beverages, including fruit cocktails and chilled wines. Boasting enticing views over little Pevero Bay in a refined setting, an excellent spot for a drink with friends. 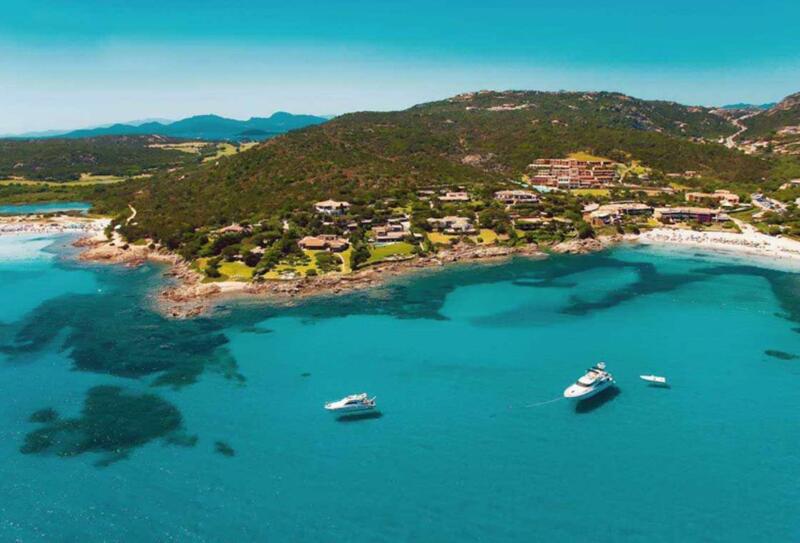 Colonna Pevero Hotel is just half an hour away from Olbia Costa Smeralda Airport in the northern reaches of Sardinia. The hotel overlooks Piccolo Pevero Beach, just a short walk away.